Nothing much exciting or new has happened since I last blogged, really. Had a lovely quiet Mother’s Day as the manlets were with their father (the schedule just falls that way – they will be with me on Father’s Day!). 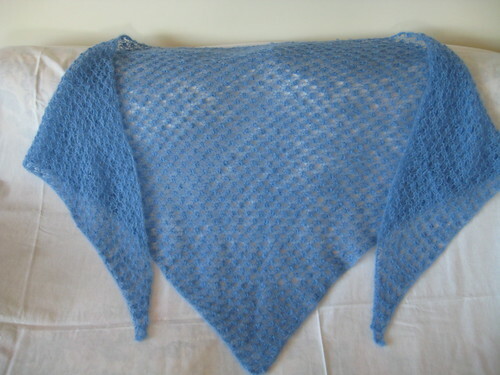 Sweet memories shawl - very pretty! 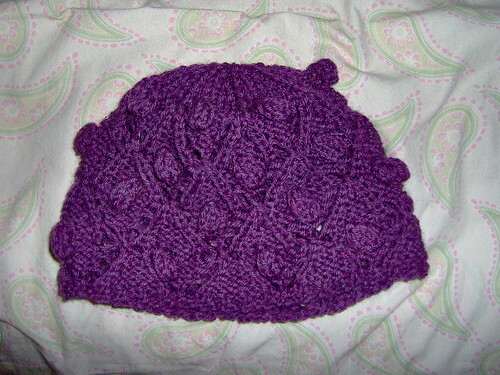 * Very cute hat! In memory of the designer's grandmother - how sweet! 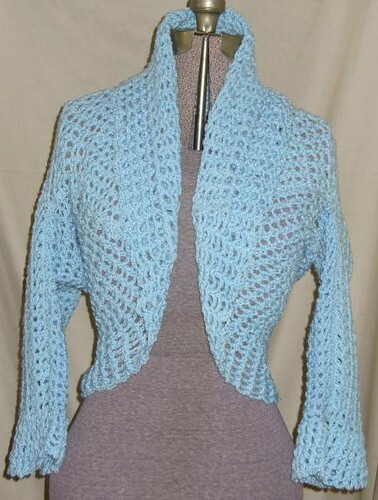 * A bed jacket - very nice! 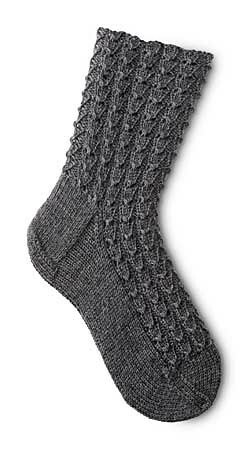 * These socks look very comfy, don't they? 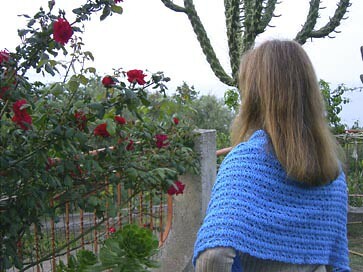 A pretty shawl - I think this pattern would be easy to memorize & work on while watching TV or what have you. 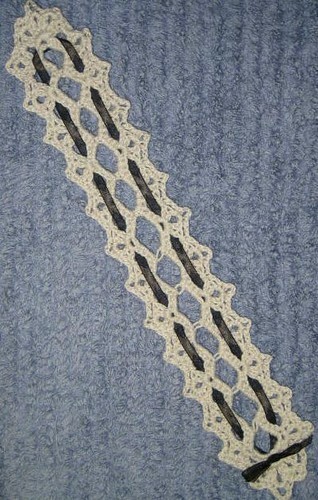 * Very pretty - a Victorian style bookmark. 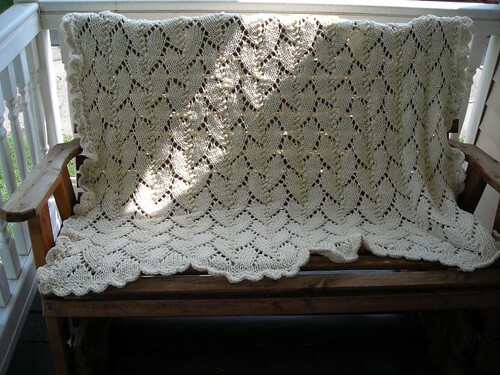 * What a lovely blanket this stitch makes!